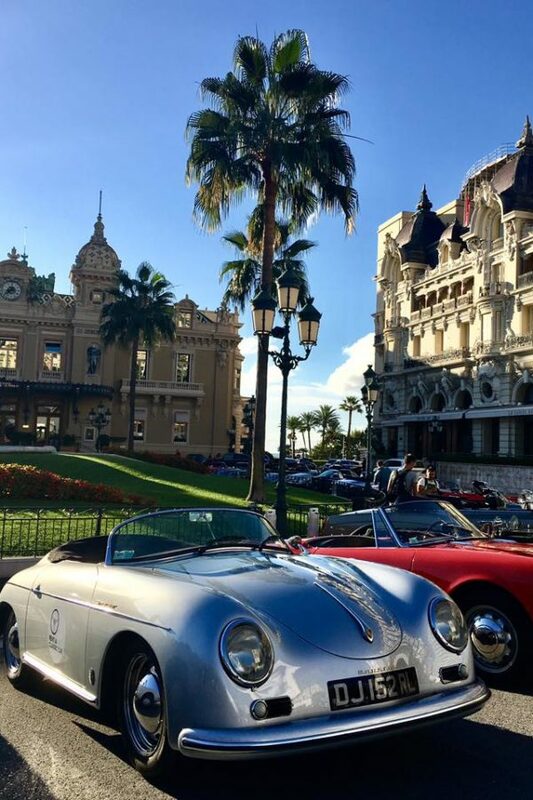 An incentive combining 3 nights in Provence and 3 nights in the Principality of Monaco. 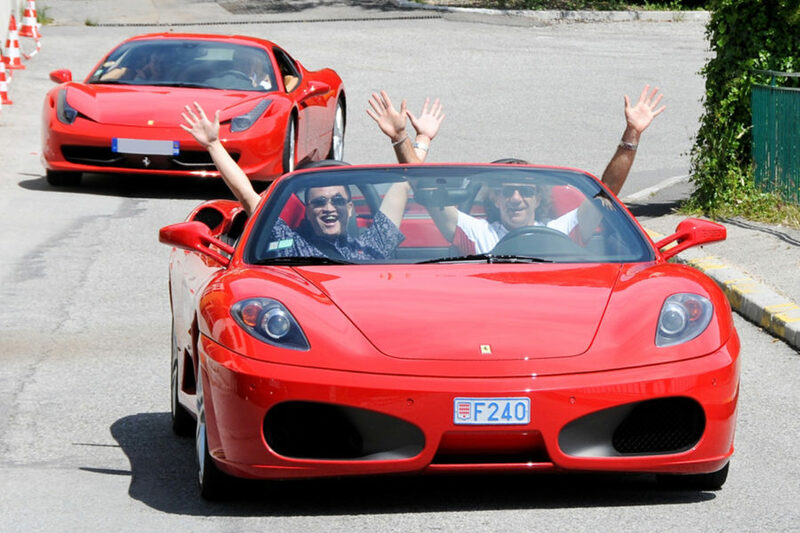 Excursions, including a buggy tour , a walking tour in the Hilltop villages with tastings, a perfume factory workshop, and a Ferrari driving experience. 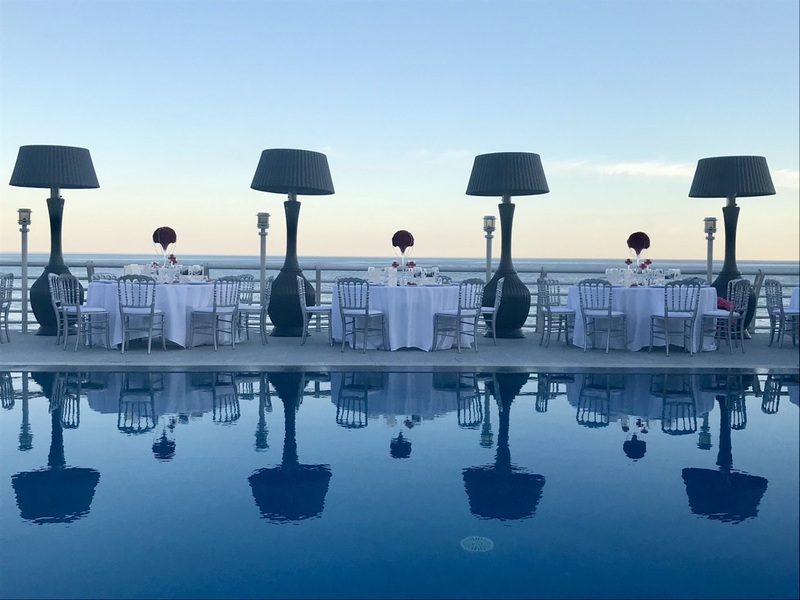 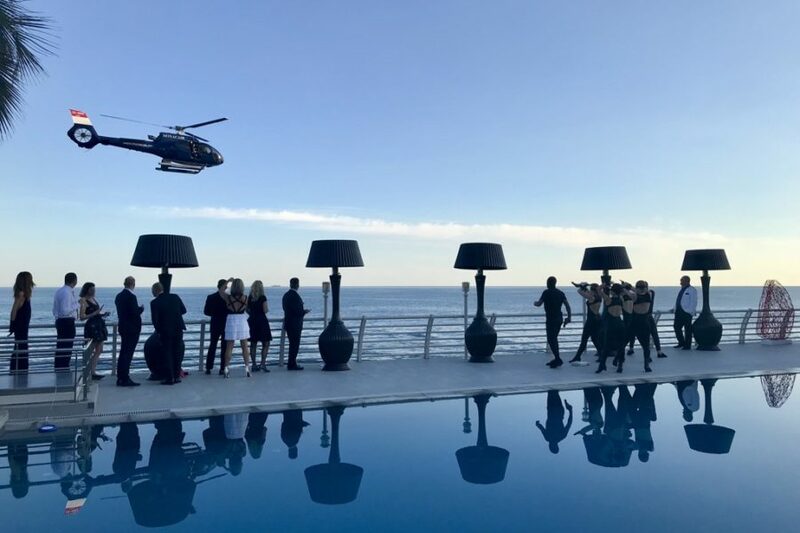 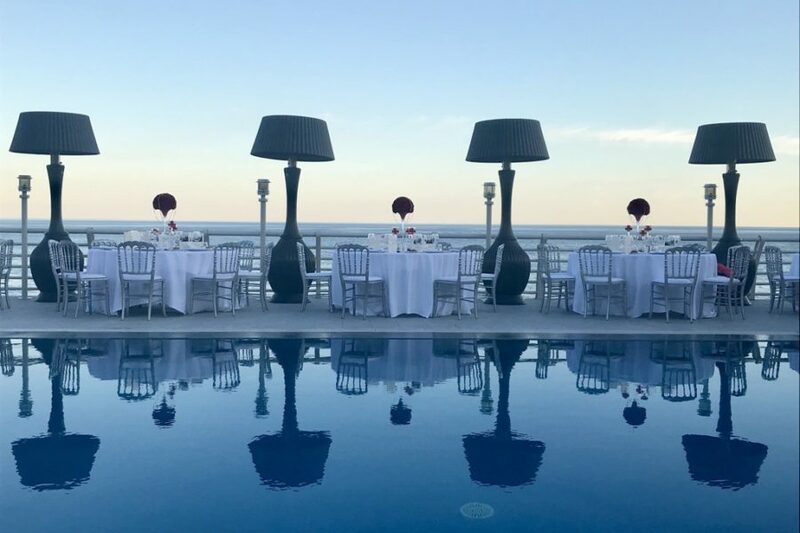 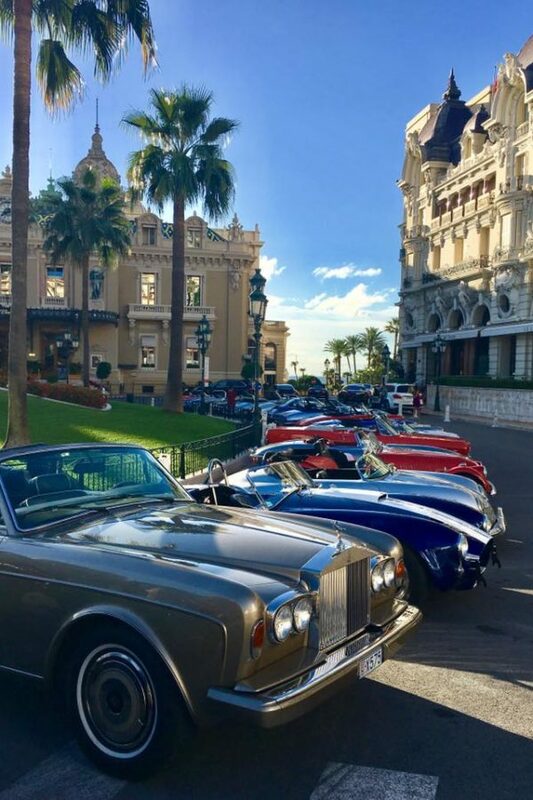 A special day, starting with a Classic Cars tour in Cannes, a lunch at the prestigious Carlton Beach and return trip to Monaco in Van Dutch, a dream came true! 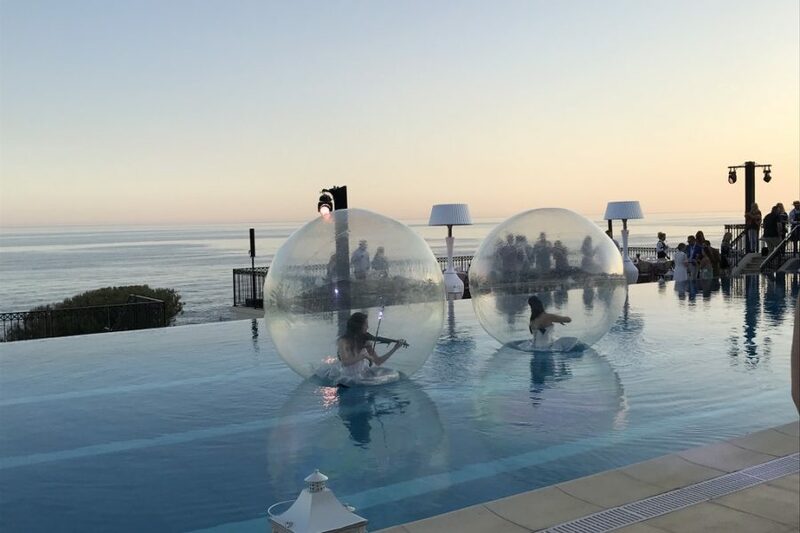 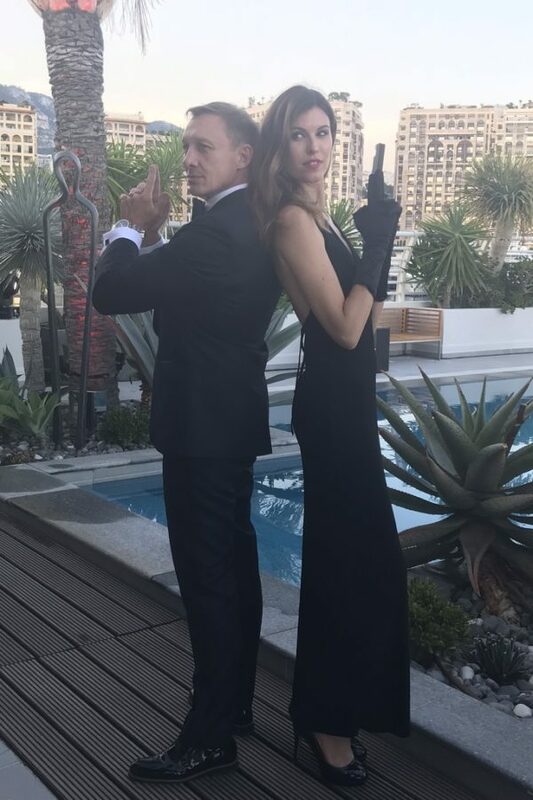 A Gala Evening at Key Largo with a James Bond live & duo lady violinist in bubble during the cocktail and casino tables game.